This past summer, Michigan became the 39th U.S. state to enact a law that regulates sports concussions and return to athletic activity. The law went into full effect on June 30th, 2013. 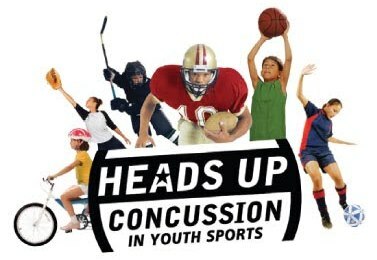 MUST READ - USA Hockey Concussion Management Program. PARTICIPANT - Concussion Education Acknowledgement. 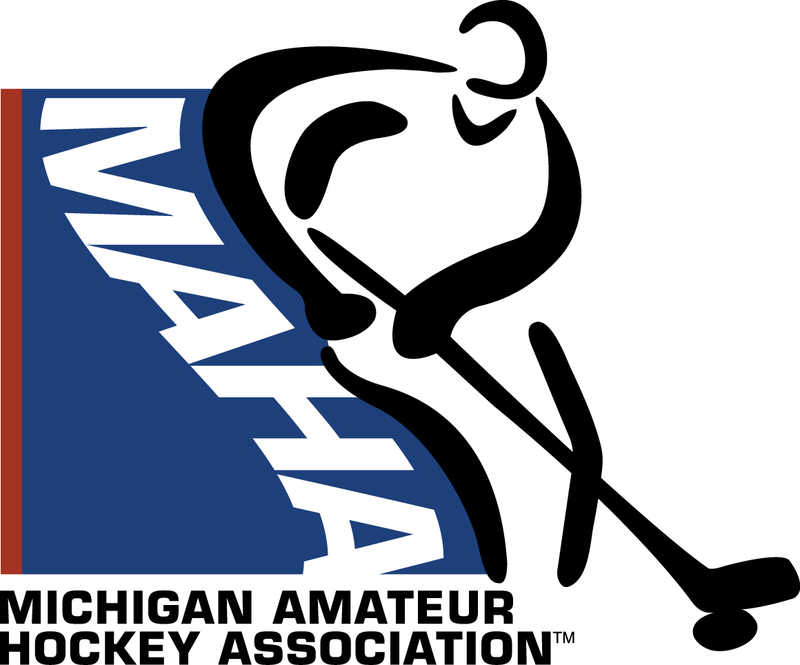 PARTICIPANT - State of Michigan Required Concussion Statement. COACH - Concussion Education Acknowledgement.